A few years ago I intended to buy a DVD of The Great Dictator but actually found it cheaper to buy a Charlie Chaplin Box Set. 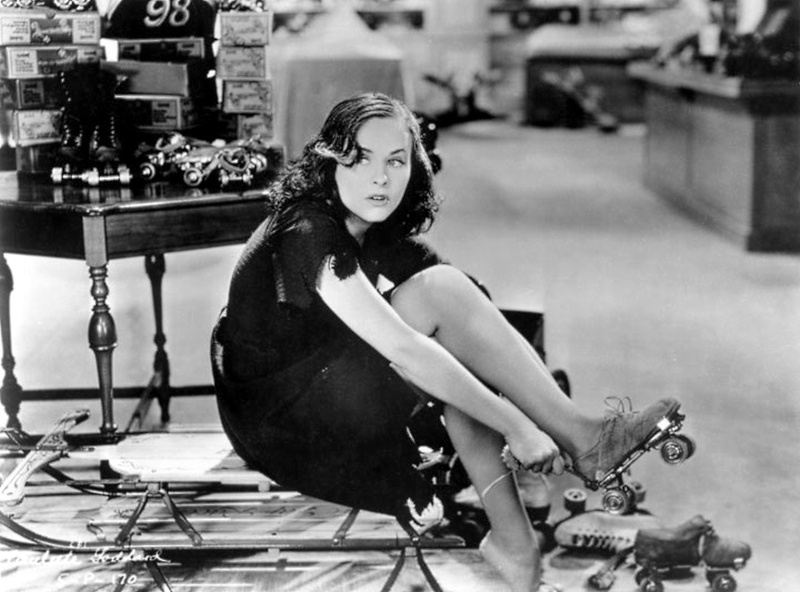 To my shame I still haven’t watched all the movies but have finally got around to seeing one of them Modern Times. Although I probably won’t feature it in the Blind Spot Series, I still have Limelight to watch. Charlie Chaplin’s “Little Tramp” suffers a nervous breakdown while working on a production line. Following his release from hospital he struggles to hold down a job in the modern world. He meets a young homeless girl (Chaplin’s third wife, Paulette Goddard) whose farther has been killed in a labour battle and her sisters have been taken into the custody of the state. Wow, I am making it sound really depressing, it is actually a joyous comedy with an uplifting and message of defiance and hope reminiscent of The Grapes of Wrath. 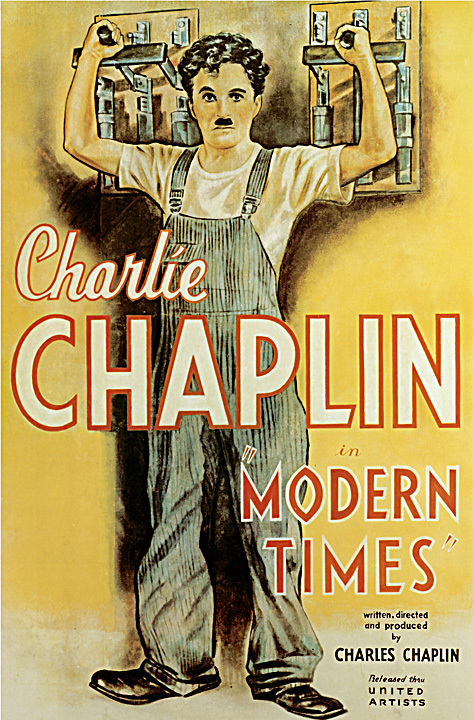 At its most basic level the movie is a collection of set pieces designed to show off the physical comedy of Chaplin, in particular his “little tramp” character. 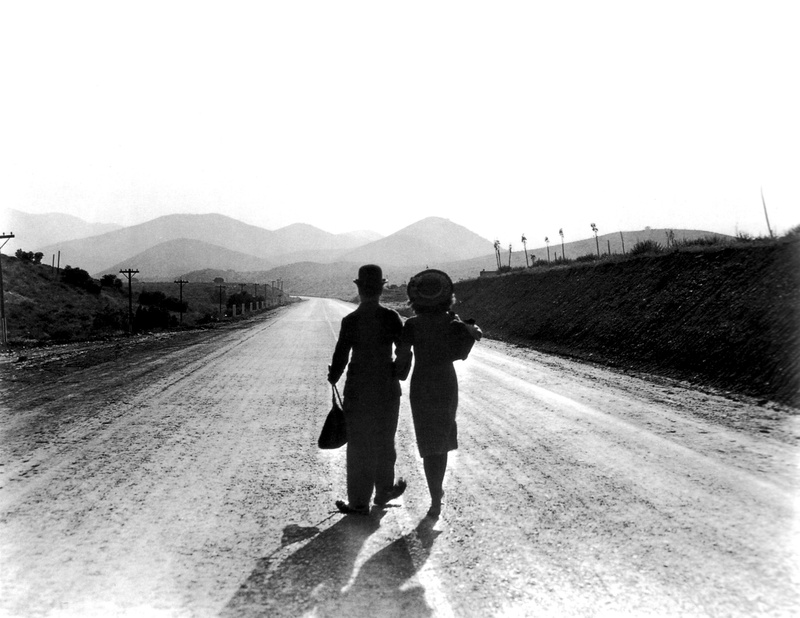 Taken at this level the film is a great showcase for the comedy genius of Chaplin. At forty-five years old and playing the Little Tramp for the last time he is as inventive and most importantly funny as ever in his scenarios. However the film is so much more than that. Made at a time at the end of the depression when the world was becoming mechanised at its greatest rate since the industrial revolution and three years after Chaplin’s series of articles about his world view. 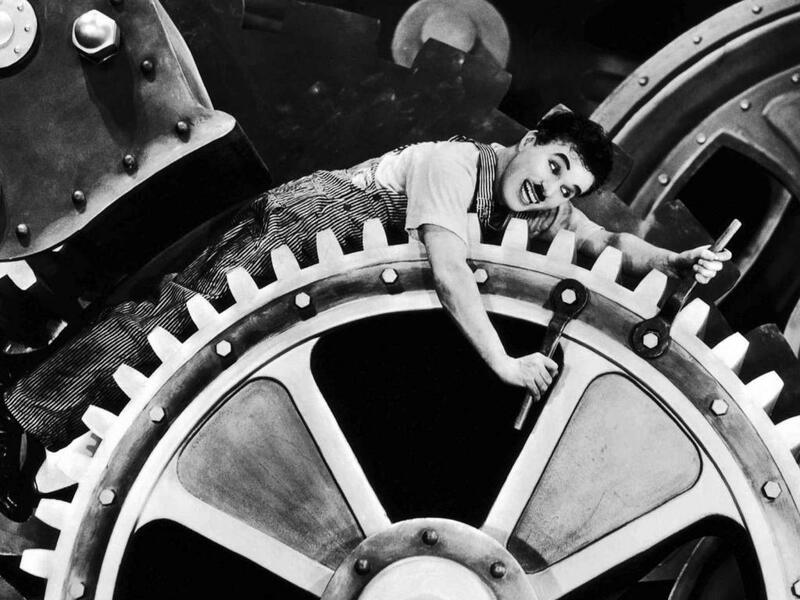 At its heart the film echoes Chaplin’s idea that machinery should benefit mankind not replace it in the workplace. The scenario and message of the film seem so fresh and relevant today. Where Chaplin was concerned with the effects of modern industry on society we are in a period where the greatest concern of many is the disappearance of industry in society. Depending on your point of view, it is either Chaplin’s first “talkie” or his last silent movie. It had been intended as a talkie, but Chaplin changed his mind and made what was effectively the last silent movie of the era (talkies had been around for a decade by this time). In a nice touch (other than a song in mock Italian nonsense) all the voices we hear are through mechanical devices (a phonograph, a loudspeaker and a radio) this has been suggested as a symbol of the films themes. It could also be a reminder of Chaplin’s dislike and distrust of sound in movies. A fitting swansong for the most recognisable character in silent cinema, The Little Tramp and for silent cinema itself and one I should have seen long ago. With a running time of less than 90 minutes it is an easy watch even for those not versed in silent cinema, making it an ideal starting point for people interested in silent movies after seeing The Artist despite being the last silent movie of the era. See who else took part in the Blind Spot Series this month HERE. Having now seen all but one of the best picture nominations I thought it was time to take a look back at the contenders and a few of the movies that missed out. 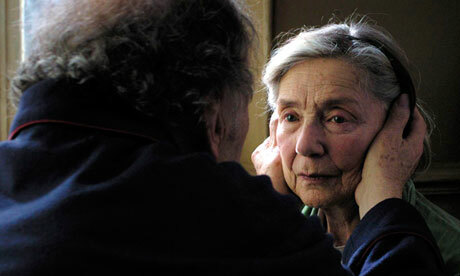 Amour: The only nominated movie I haven’t seen yet, I hope to see it on Monday when my local cinema is showing it for one night only. Will it win? 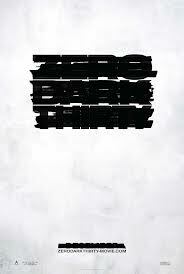 probably not but it will most likely win the best foreign language Oscar. 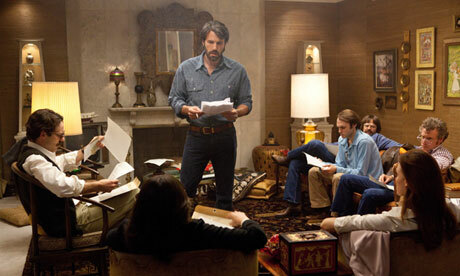 Argo: A political drama/thriller story based on real events that is tense and funny in equal measure and at the right times. Set in 1979/80 it often feels like a 70’s movie and is all the better for it, it’s a film that will age well making it a contender as a future classic. Will it win? It certainly has momentum after its BAFTA and AFI wins. 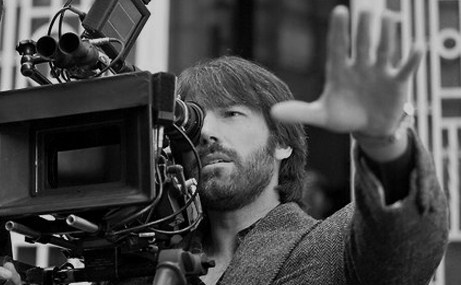 Actors form a large voting contingent and the they like to vote for their own so Ben Affleck’s presence as director could help but he has been snubbed in the Best Director category. 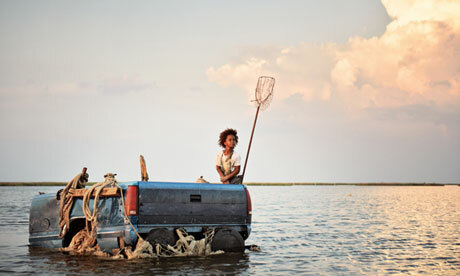 Beasts of the Southern Wild: The surprise indie hit of last year by first time director Benh Zeitlin. Stunningly shot fantasy that at its best may be metaphor for the environment and the way we treat it. It is however an esoteric mess of a film that while good, I fail to recognise the greatness others see in it. Will it win? As a low budget indie movie with a tiny budget and a small gross it has the feeling of the “just glad to be nominated” film of the year. 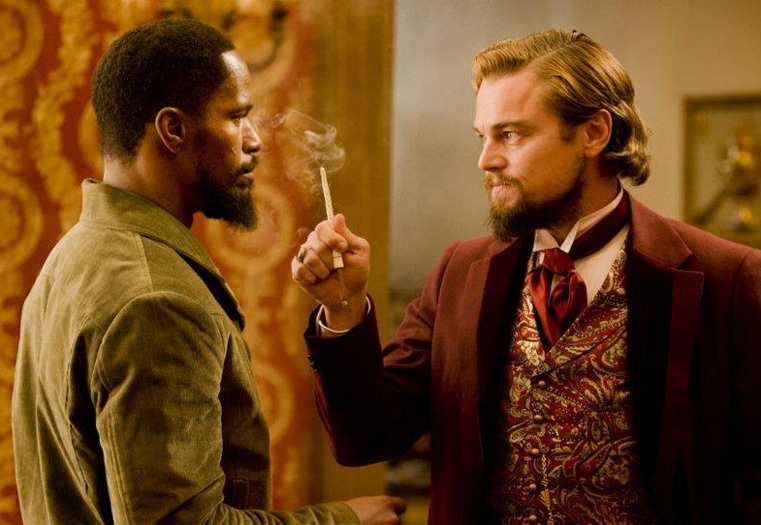 Django Unchained: Where do I start with Quentin Tarantino’s Blaxploitation Spaghetti Western. 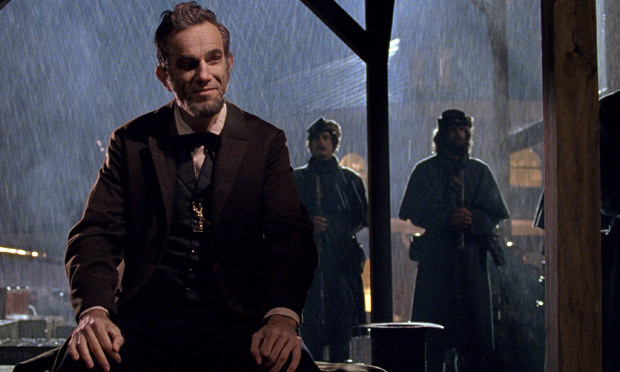 Set against the backdrop of slavery it makes an interesting companion peace for Lincoln. 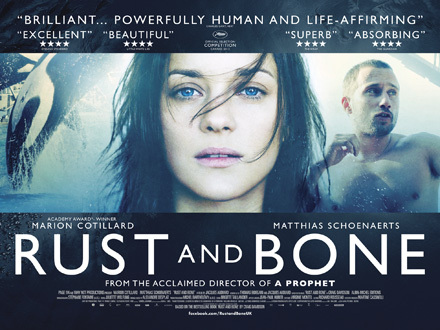 Its too long and self indulgent to be a great film the violence is poetic and the dialogue sumptuous. Will it win? The academy seems to want to keep Tarantino at arms length. The movie is more likely to pick up Oscars in acting and writing categories. 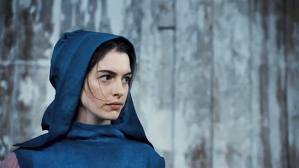 Les Misérables: I’m not a fan of musicals but largely enjoyed this one. Hugh Jackman, Eddie Redmayne and Anne Hathaway are great, Russell Crowe is terrible. The pacing and the editing all feels off making a collection of disjointed moments rather than a coherent movie. Will it win? When it first came out I thought it would win but it doesn’t seem to have any momentum. Life of Pi: An amazing achievement in film making. Its based on a reportedly un-filmable novel. Large sections of the movie feature a single charter played by an unknown actor. Impossible to film without a reliance on digital effects. On top o all this Ang Lee also makes 3D work to a certain extent. 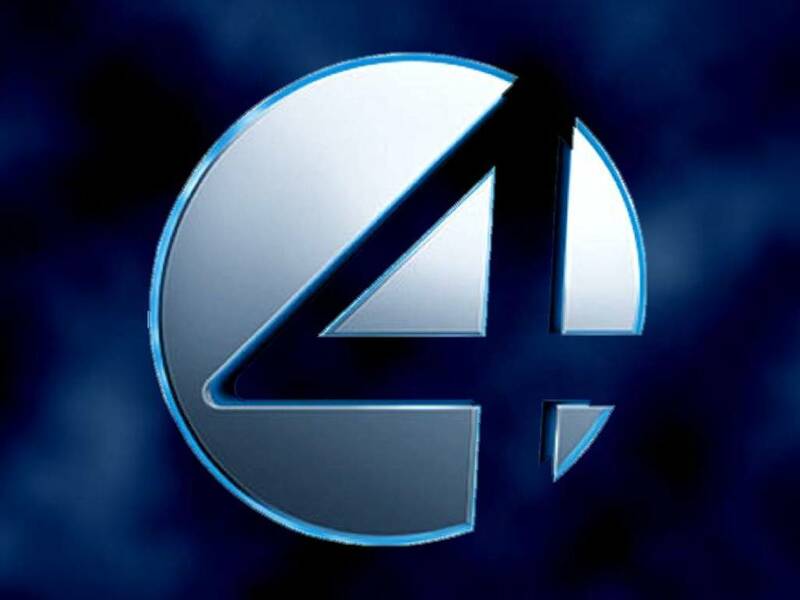 On a negative, how well will it work on the small screen and how many academy voters will have seen it of DVD screeners? Will it win? I think it’s a bit of a long shot but it is directed by an Oscar winning director. 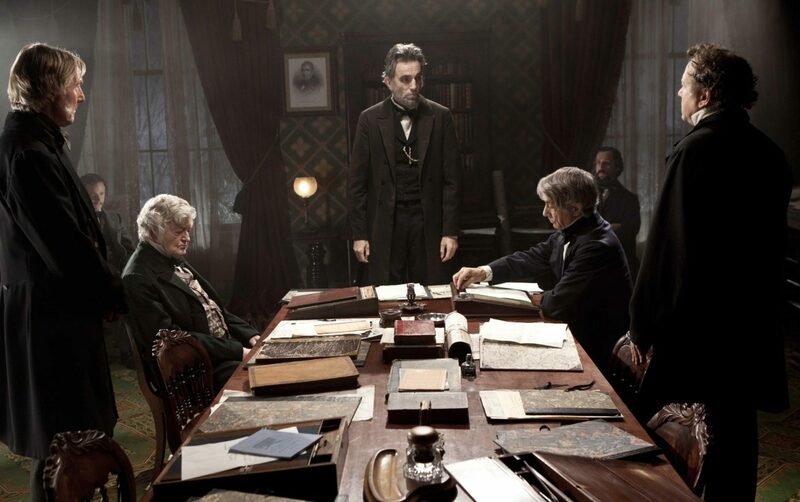 Lincoln: I have heard mixed reviews of this movie. A lot of people have described it as long and slow, accusing it of been an average film with great performances. I found it engrossing and mesmerising. It isn’t just about Daniel Day-Lewis and Tommy Lee Jones who are both sensational, the whole cast is fantastic with a recognisable actor in many of the supporting roles. Will it win? A historical epic with a near certain best actor, it stands a good chance. 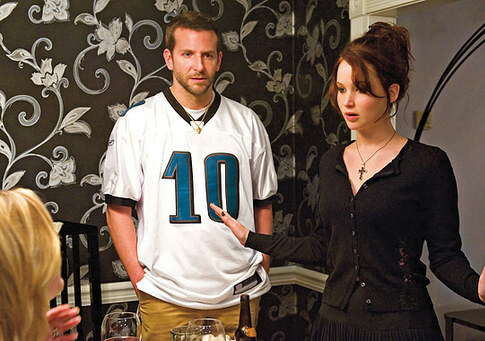 Silver Linings Playbook: A romantic comedy about mental illness isn’t what you expect for a pest picture nomination. Its possibly a little lightweight given the comparison to the other movies on the list but is elevated by some great performances. Will it win? It stands a good chance, with nominations in all for acting categories, it has the support of the largest voting block. Will it win? I think it stands a good chance. 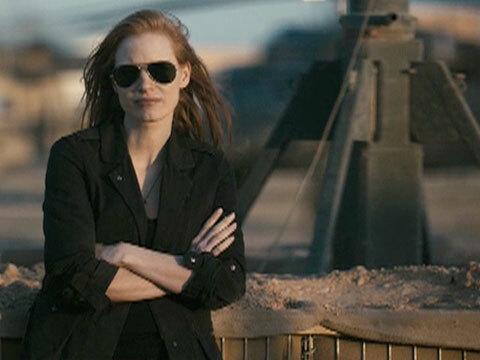 Kathryn Bigelow not receiving a best director nomination and controversy over its portrayal of torture will both work against it though. 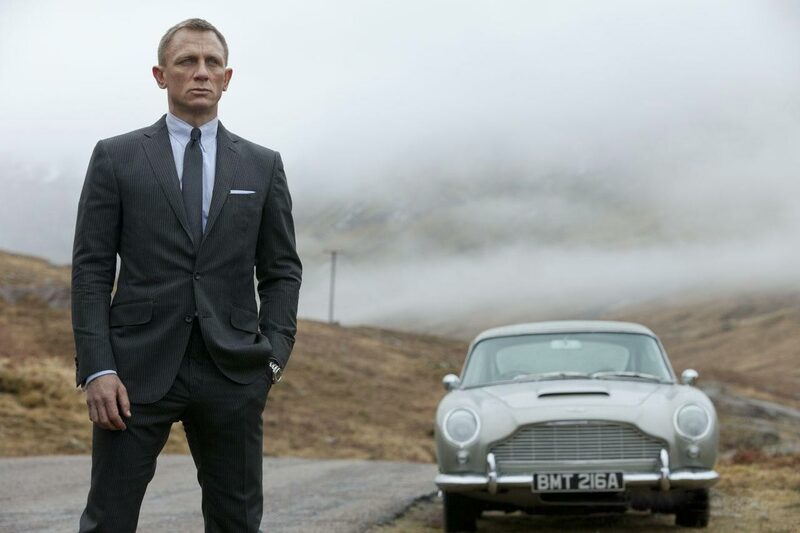 Skyfall: Skyfall is my favourite movie of the year so far, I’m not sure it’s the best movie of the year, but what is best? If you enjoy something more than everything else, who is to argue its that it isn’t the best! To make a great movie within the confines of a franchise is impressive, but Sam Mendes managed to do it within THE franchise. Consisting of twenty-two movies made by ten previous directors, Bond is not a franchise or a movie series, it is an icon of cinema. But to add to the problem, it had become a joke, a pastiche of itself. 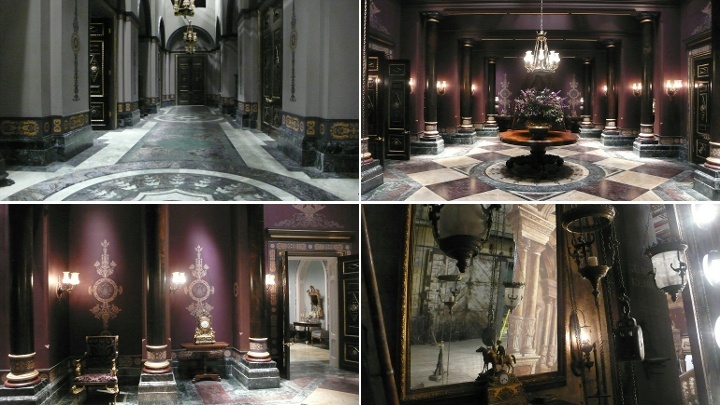 To make a film within these confines and still following the conventions of the series to satisfy the fans. 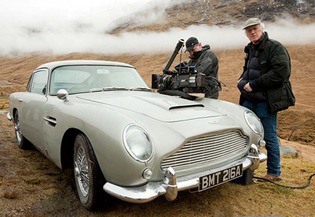 The great success of Skyfall is that it is rises above all the limitations that were placed on it. The Dark Knight Rises: As much as I like Slumdog Millionaire, like every other movie from 2008, it isn’t anywhere near as good as The Dark Knight. The fact that The Dark Knight didn’t win the best picture Oscar is a travesty, it not being nominated wasn’t even a surprise. Sadly the final part of the trilogy The Dark Knight Rises didn’t get look-in either but comic boot movies simply don’t win best picture Oscars, even great ones. Had it been based on a novel by a respected author and feature a hero without a mask and cape there would be no question, it would have received a nomination. 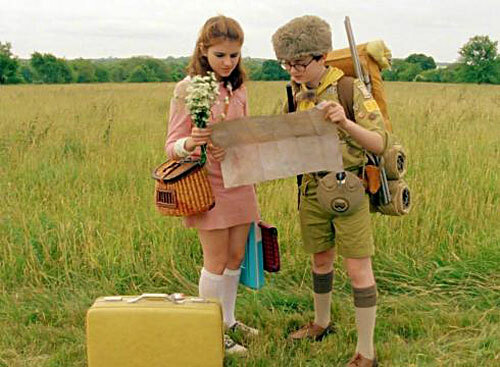 Moonrise Kingdom: Recognised for its screenplay (where it will most likely lose out to Quentin Tarantino for Django Unchained) but overlooked in other categories. It was possibly more Oscar friendly than the other two movies with a charming story and a terrific ensemble cast. The problem, Wes Anderson has long been the darling of the critics but his only Oscar nominations to date are for best screenplay written Directly for the Screen for The Royal Tenenbaums (2001) (Shared with Owen Wilson) and Best Animated Feature Film of the Year for Fantastic Mr. Fox (2009). A few thoughts on A Good Day To Die Hard: Die Hard 4.0 (2007) aka “Live Free or Die Hard had its problems but it also had its charms. The wisecracking Justin Long fulfilled the roll taken by Samuel L. Jackson in the superior Die Hard: With a Vengeance (1995). While Mary Elizabeth Winstead playing John McClane’s daughter performs a similar role to McClane’s wife, Bonnie Bedelia in the classic original Die Hard (1988). These two elements combined with a half decent antagonist played by Timothy Olyphant and a few good action set pieces to make the movie watcahble if inferior to its predecessors. 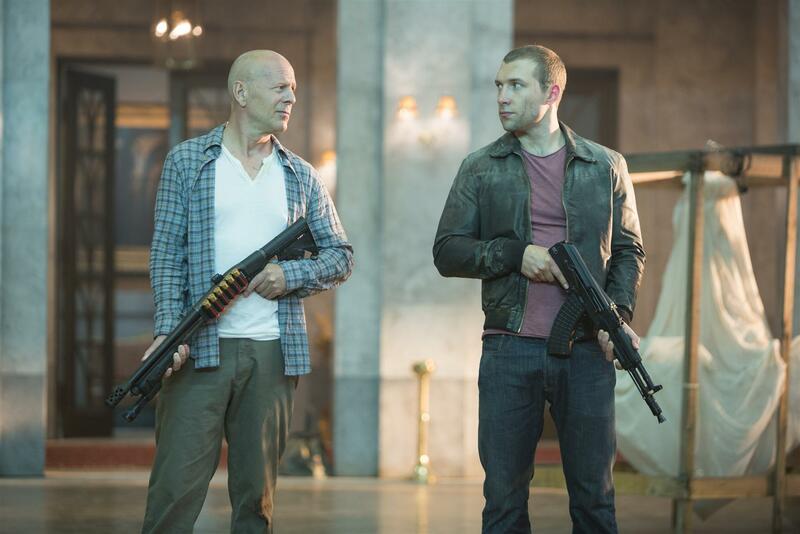 A Good Day to Die Hard (2013) tries to combine the two archetypes into John (aka Jack) McClane Jr. (Jai Courtney) but this is the least of the movies problems. 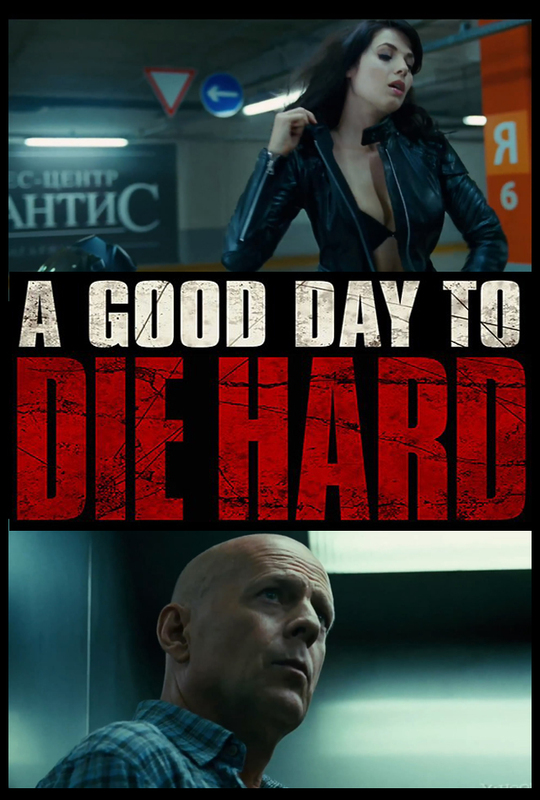 There is a scene in the movie where the McClane’s drive from Moscow to Chernobyl in little more time than the villains fly there in a helicopter. As we walked out of the movie last night, the friend I had watched it with mentioned that Chernobyl is six or seven hundred miles from Moscow across the border in The Ukraine. Ten to twelve hours drive. As I said at the time, if the movie was any good he wouldn’t have noticed or at least wouldn’t care. But how did our heroes end up at Chernobyl? To put it simply it was the conclusion of a thin but convoluted plot that borders on xenophobia. Filled with big action scenes but lacking any fun or excitement. 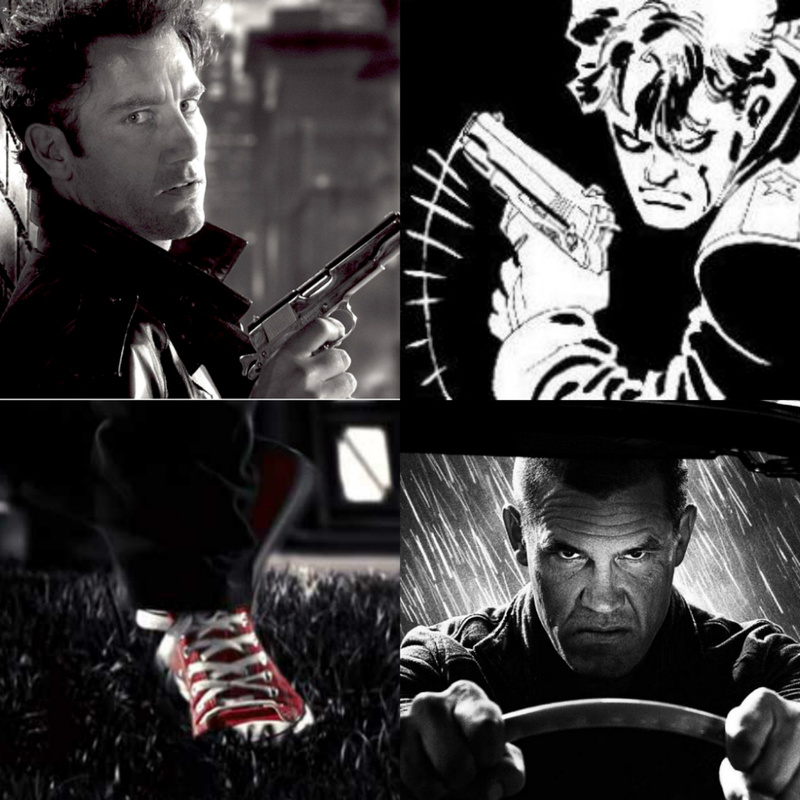 A car chase puts the protagonist in peril or perceived danger, this creates excitement, by taking that danger out of the movie removes the viewers involvement and interest. While we know that John Mclane isn’t going to get badly hurt in a Die Hard movie, we still need a glimmer of realism and a sense of danger to keep us on the edge of our seat and keep us interested. In this new Die Hard movie Bruce Willis’ character crashes spectacularly twice before changing vehicle and carrying on unharmed, and all this is within the first act. How far have we come from our hero running, barefoot over broken glass in the Nakatomi Plaza. An there begins the start of the success of the original Die Hard, the Nakatomi Plaza, and what the confines of one building brinks to the story. No one gets in, no one gets out, one man against a group of bad guys. 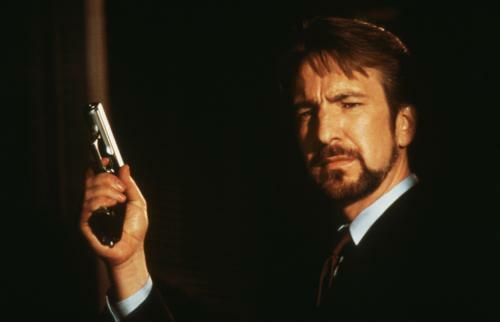 With limitations comes creativity and that’s what we got in Die Hard, that and one of cinemas greatest ever villains, Hans Gruber played to perfection by Alan Rickman. It is also worth remembering the way Die Hard rewrote the rulebook of the action movie by casting the “everyman” Bruce Willis who at the time was best known for the TV show Moonlighting. After the success of their previous movie Predator (1987), it would have been easy for director John McTiernan and producer Joel Silver to cast Arnold Schwarzenegger or someone like him in the role, they very nearly did. It was reported that Arnold Schwarzenegger, Sylvester Stallone, Burt Reynolds, Richard Gere, Harrison Ford, Mel Gibson and Frank Sinatra (long story) all turned the part down. Robert De Niro, Don Johnson and Richard Dean Anderson were also considered. In the ultimate copout of the genre/franchise the distributors cut the movie to achieve a 12a certificate. This is the kind of cynical filmmaking where the bottom line comes before the artistry of the movie. Many of the problems can’t be blamed solely on the director, John Moore, but the poor pace and lack of vigour certainly can be. Not nominally one for character assassination, however Moore doesn’t exactly have a strong track record: Behind Enemy Lines (shameless rip-off of Bat*21), Flight of the Phoenix (crappy remake), The Omen (crappy remake) and Max Payne (terrible video game adaptation). At a time when the Bond franchise is hiring Sam Mendes and Star Trek has been taken over by J.J. Abrams, it shows a lack of ambition at best. Where can the franchise go from here? It could be that its time to call it a day, alternatively like the character in an action film the producers may look for redemption. If they are going to have another stab at it, they need a great and hopefully original concept, a good script and a talented director. In short they need to do what John McTiernan did twenty-five years ago. Back for a second year of Groovers Movie awards. As with last year, no nominations, just winners. Ten categories, most of which are the same or similar to those in other awards. The award itself named the “Dom” is modelled after a Dom Pérignon bottle (you need to watch Fandango to understand the relevance) and is a virtual for a second year as Moët haven’t approached offered to sponsor the award. 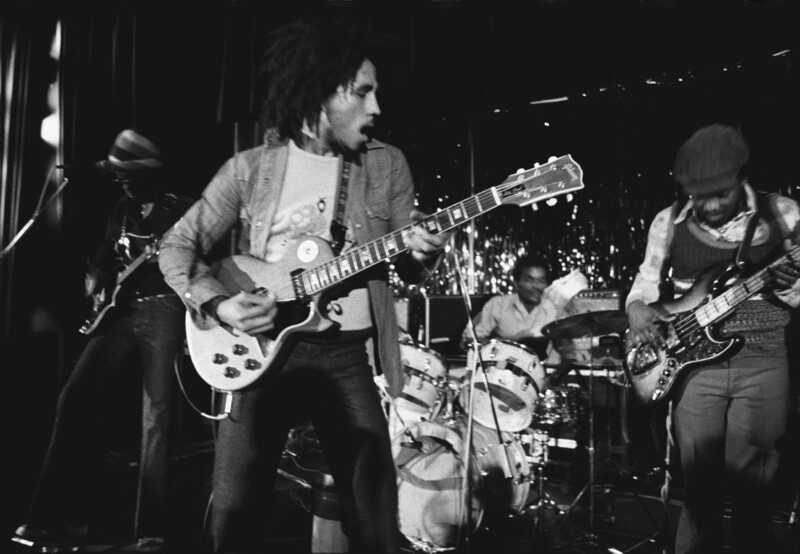 Marley – The Imposter got all the plaudits but I found Marley more interesting and enjoyable. 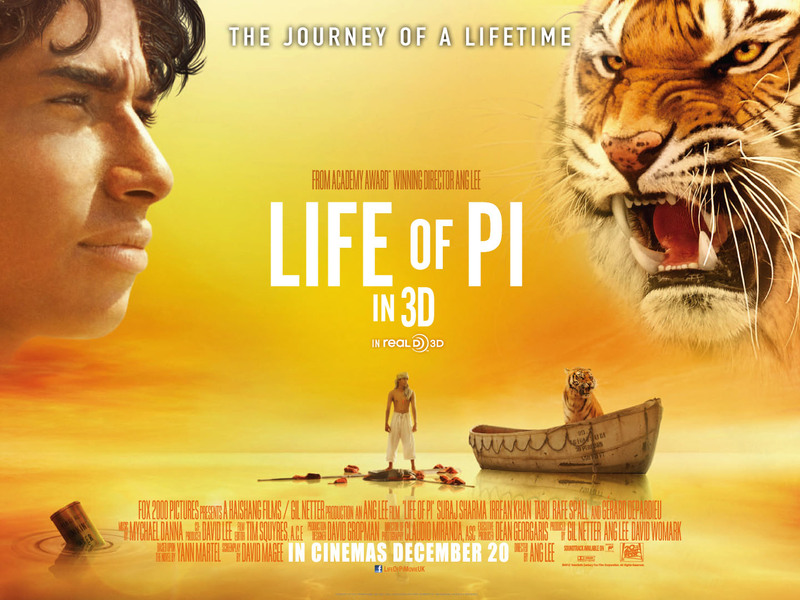 Life of Pi; An amalgam of many awards including Cinematography, Production Design and Art Direction. 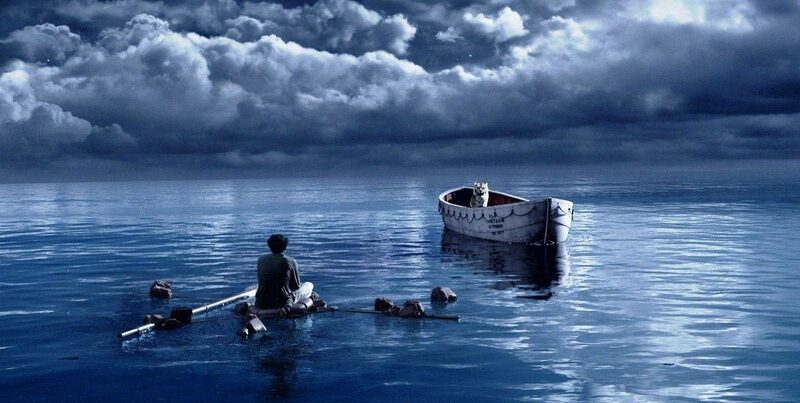 Life of Pi wins the award for being the most beautiful looking movie of the year. 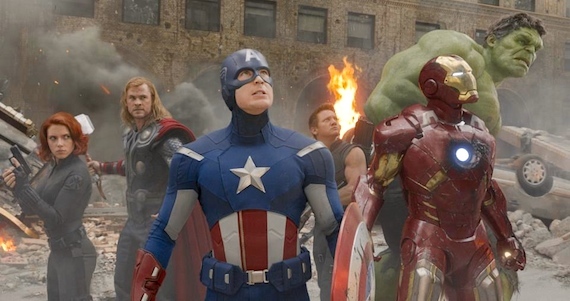 The Avengers: last years Movie Stars of the year given to movie stars who had impressed in a variety of movie has been replaced by Best Ensemble Cast, this goes to: Robert Downey Jr. Chris Evans, Mark Ruffalo, Chris Hemsworth, Scarlett Johansson, Jeremy Renner, Tom Hiddleston, Clark Gregg, Cobie Smulders, Stellan Skarsgård, Samuel L. Jackson, Gwyneth Paltrow and Paul Bettany who all played a part in making The Avengers great. Fandango was writer/director Kevin Reynolds debut (and best) feature, and the first notable movie for star Kevin Costner. That is why the Fandango Award goes to someone in a début or breakthrough feature: Gina Carano in Steven Soderbergh’s B movie masterpiece Haywire.